Vision Design Group announces the launch of a redesigned website for the City of Wabasha, Minnesota. Wabasha is located on the Mississippi River, about 75 miles south of of St. Paul, MN and holds the distinction of the oldest city in Minnesota. This project included moving the previous website to the WordPress content management system to make it easier to update and maintain current news and information posts. As part of the project, visitor traffic was analyzed. Changes in the menus and navigation were made to improve the visitor experience. 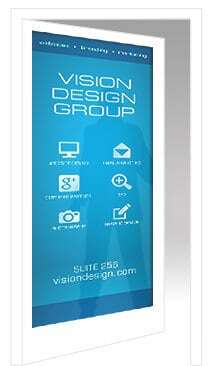 A mobile responsive design was incorporated to allow viewing and navigation by smartphone and tablet devices.